Why Pay High Retail Prices? 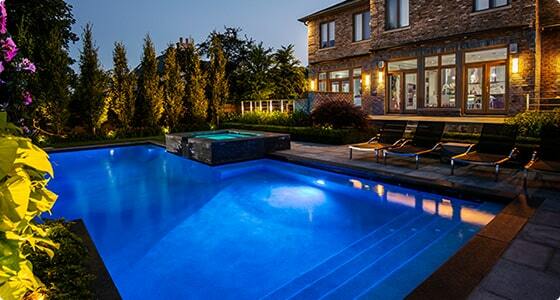 Buy the Lowest Priced Hot Tubs, Patio Furniture and Swimming Pools in Oakville. For more than 40 years we’ve been strong supporters of quality over quantity: Quality time, quality service, quality products. We deal in products to help you make the most of the time you spend at home with your family. 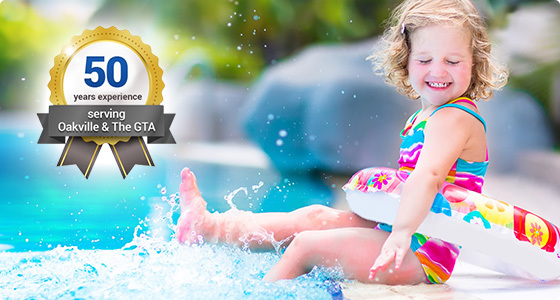 When you invest in a new pool, hot tub, patio furniture, or anything else we carry, you might find the quality and quantity of time spent with your family grows sizeably. The kids might even ask to have friends to your house on a Friday night instead of begging for an extension on their curfew! A house is liveable, but a home is comfortable. We want to help you create a happy environment where you can spend time with your family away from the T.V or computer. Relax in a hot tub! Sweat it out in your private sauna. Your family's private sauna includes a simple digital control system, Bluetooth audio, L.E.D. chromotherapy mood lighting and aromatherapy. Natural Canadian hemlock wood construction adds a calm, earthy feel that complements any décor. 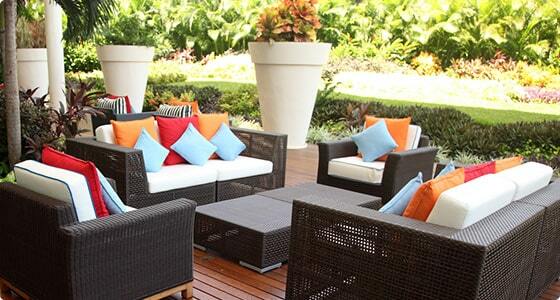 Unwind on your patio furniture! Studies show that spending time in the outdoors is highly therapeutic and increases willingness to engage easy and meandering conversation. Create a comfortable and inviting outdoor space with our fire pits and and enjoy summer outdoor dining with our patio dining furniture. Stretch Your Budget Further than You Thought Possible.